Garret and a couple buddies wanted to bring the X Games to Detroit. So they got in touch with the executive director of the X Games and became the bid entity for the city. Hear the underlying reason why bringing the X Games to Detroit would be a win/win situation. The X Games bid turned into a Grassroots movement that got the attention to some city stakeholders. Hear why, even though Detroit won the popular vote by a long shot, the bid was lost and how that didn’t stop them. Garret was right in the middle of a movement and it began with no one getting paid to do the X Games bid for the first couple months, they pushed forward and even though they lost the bid, they had rallied enough support to throw a multi-million dollar event themselves — and as a result, formed ASSEMBLE. 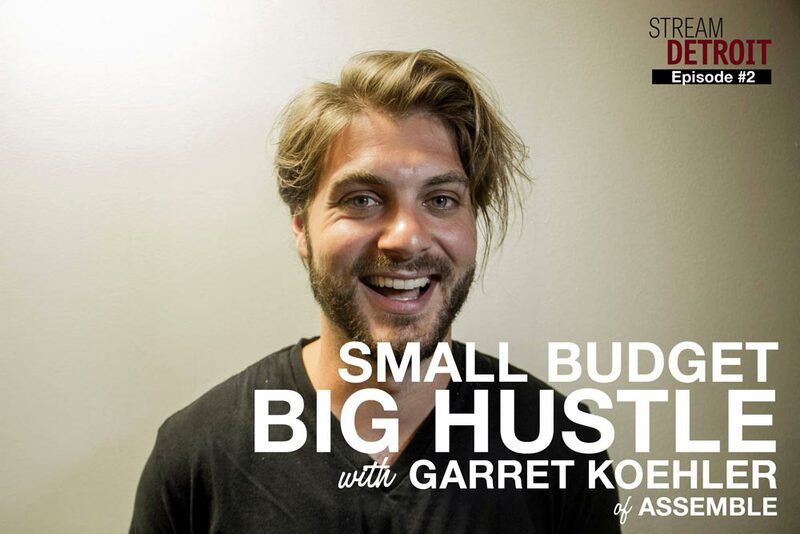 Join us and Garret Koehler, watch/listen to this enlightening episode of Stream Detroit.